Soaps - GD, NO, WK - REDUCED AGAIN! Sold Soaps - GD, NO, WK - REDUCED AGAIN! I would like to sell the following as a lot. 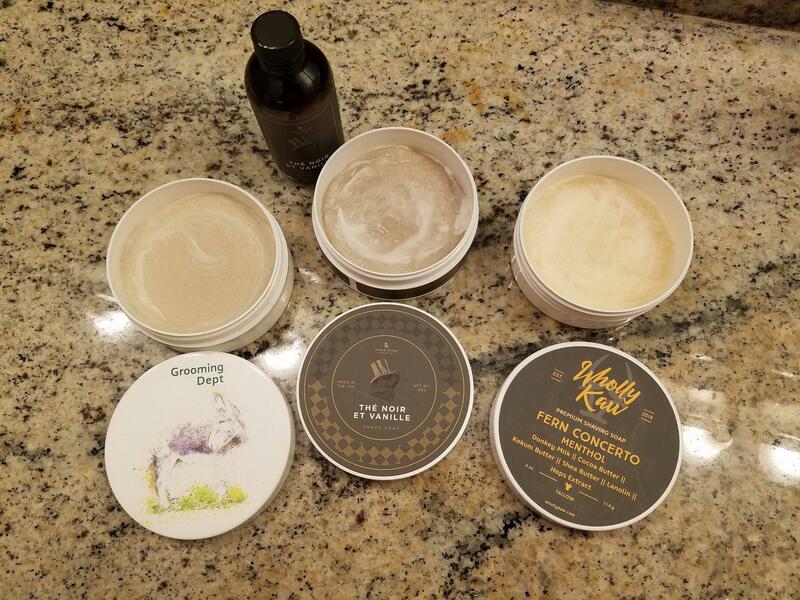 Grooming Dept Chypre Conifere (retail $26) about 90%, Noble Otter The Noir et Vanille soap (retail $16) and splash (retail $17) both about 90%, and I am throwing in Wholly Kaw Fern Concerto menthol soap about 40% as a freebie! I am asking $48 NOW $45 NOW $40 shipped in the continental USA. REDUCED to $45 shipped in the continental USA. 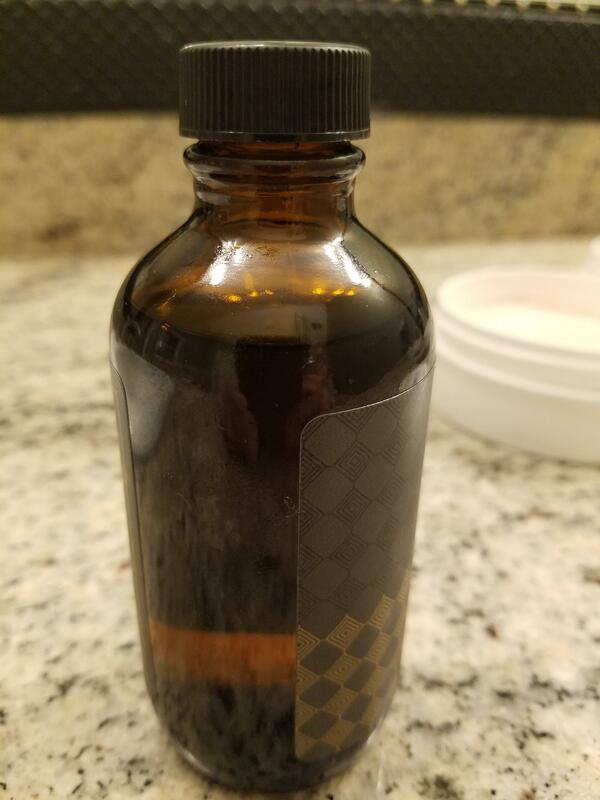 Reduced again to $40 shipped in the continental US.